The 88,000-square-foot Wallis Annenberg Hall, which debuted in fall 2014, offers students access to the cutting-edge digital tools and technology necessary to impact the future of journalism and communication. Photo by Chris Shinn. The University of Southern California offers a tremendous range of academic and intellectual opportunities, and this catalogue should serve as your roadmap. In it you will find information on classes offered by our Dana and David Dornsife College of Letters, Arts and Sciences, the Graduate School and 18 different professional schools. I hope you will feel inspired to consider innovative and creative ways of pursuing your education. 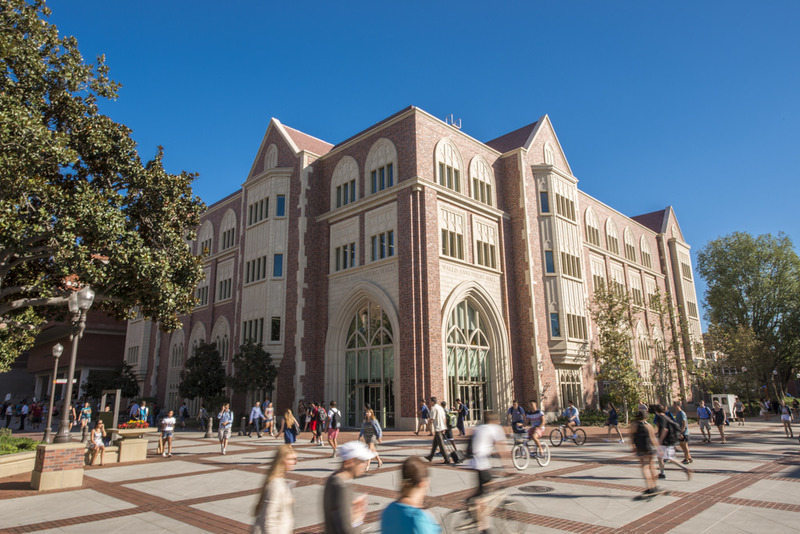 Intellectual breadth and agility are the tools you will need to succeed in the century ahead, and the education you receive at USC will certainly equip you well. Be bold in designing your USC education — and in creating your future!